Google Image Search largely goes unnoticed in a world where everyone is trying to outrank the other on Google Search. You’d be surprised if you realized just how massive Google Image Search truly is. About a third of users are actually looking for results on Google Images which shows the importance of this platform. The amount of traffic is too much to ignore which is why you should ensure that your images are properly optimized and found. 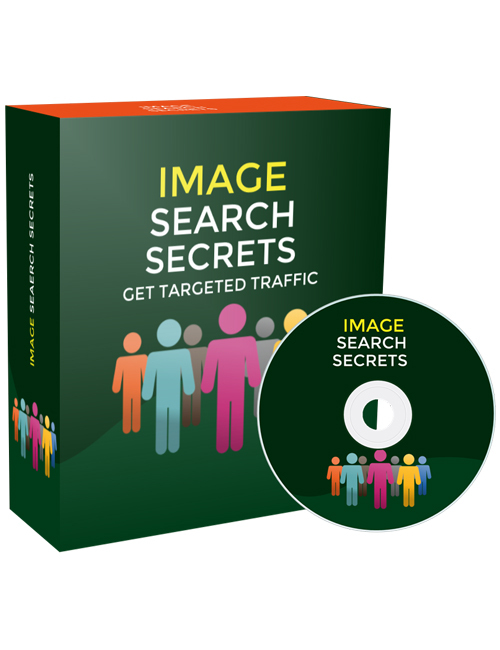 In this over-the-shoulder 9 part video course, you will discover how you can get your images ranked at the top for your keywords and drive a whole lot of targeted traffic directly back to your site. Across these 9 videos, you will be introduced to the power of Google Images. You’ll learn how to research your competition, the benefits of image compression without quality loss, how to maintain image quality when trying to keep your site loading quickly, the importance of using good file names, and much more. Image Search has been ignored since the birth of Google but as the world’s largest search engine grows with over a billion daily users, it only makes sense to create your content and images so that it can be discovered by as many people as possible. Why waste the opportunity to get so many more eyes on your products? This download is definitely a great grab if you want to fully maximize the potential of your business. Get it now.